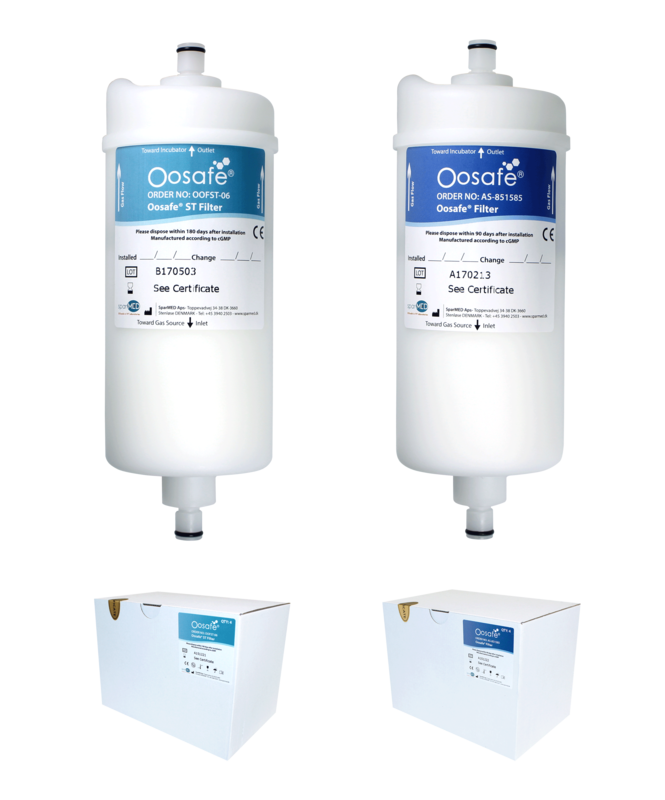 Oosafe® Filters are an inline filters used in between CO2 incubators and gas sources to purify incoming CO2, N2 and premixed gas against Volatile Organic Compounds (VOCs), Chemically Active Compounds (CACs), bacteria, odor, dust and more. 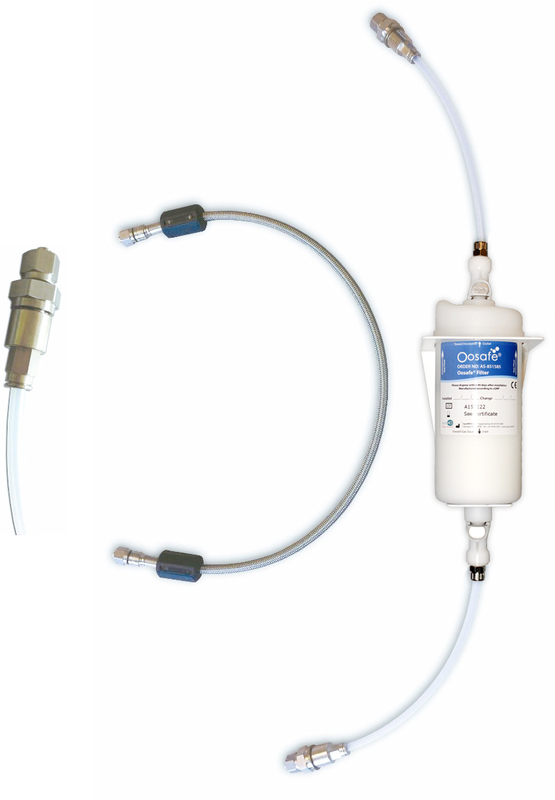 Unmatched VOC Removing Capacity: Micro Carbon Technology provides bigger activated carbon surface area and uniform gas flow through filter, resulted in extremely high amount of VOC purifying capacity for longer time period. Better Gas Quality, Better Embryo Development: Purified CO2 N2 and premixed gas results in better emryo development because embryos have no immune system. VOCs and Bacteria: As a result of the composition of pure activated carbon and HEPA filter, beside long term VOC removing capacity it also trap bacteria for 3 months. 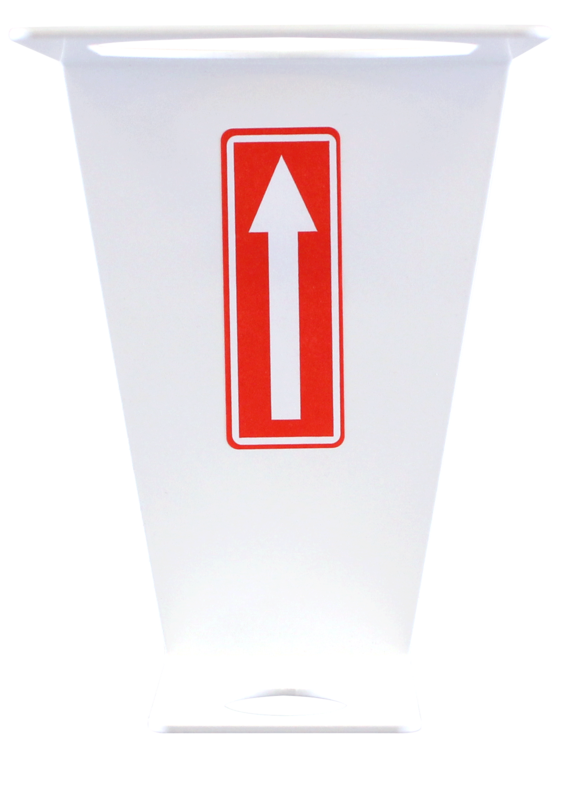 High Quality: Manufactured and tested in Clean Room Envinroment according to cGMP under strict rules for IVF use. Pure Materials for IVF use: Capsule and inside materials are safe to use in IVF laboratories. 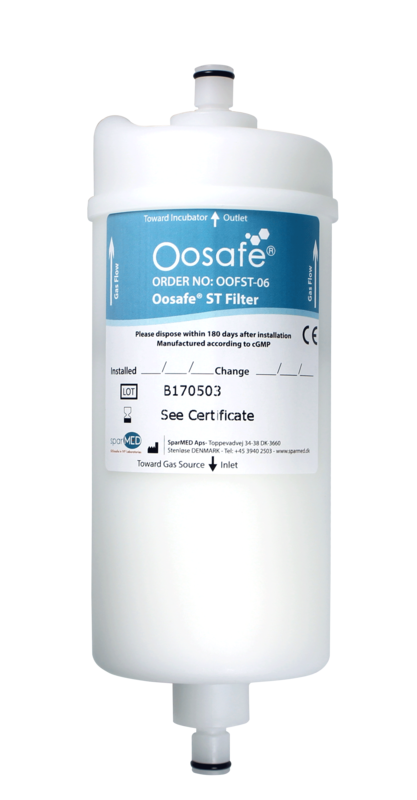 Approved by Scientists: Oosafe® Filter has been used for many years in well-known IVF clinics all over the world as the gas purification tool. No Chemicals Inside: No chemicals used inside, chemicals may have negative effect on embryo development. Quality Control: Each filter is tested in Clean Room Environment with Automated Quality Testing Device which eliminated human errors. Packing: Each filter is individually packed and served as four pieces in a sealed cardboard box including Certificate of Conformity and Instructions for Use. 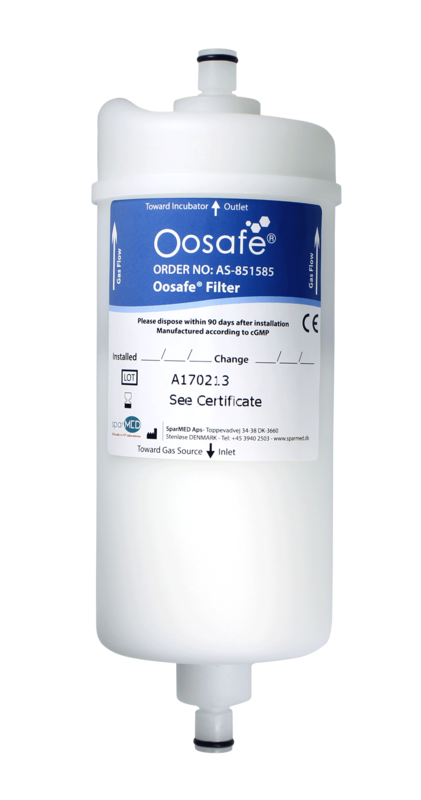 Leak-free connection set for installation of Oosafe® and Oosafe® ST filters to the benchtop incubators using metal gas pipes, i.e Cook MINC Incubator.